Apple iPhone 5C Fruit Fest - Hot Or Not? Check it out folks, I'm still jabbering on about the iPhone 5C and all of its colorful greatness. There are a few more points that I cover in this short audio post that I threw together from my smartphone today, and some of the same points I made in yesterday's audio post. Come join me as I continue on with my discussion about the iPhone 5C, and hear my thoughts on what I would pick as a second smartphone device! Click the image below to launch your device's audio player, and hit me up in the comments section! CZ Audio Podcast Is Back! 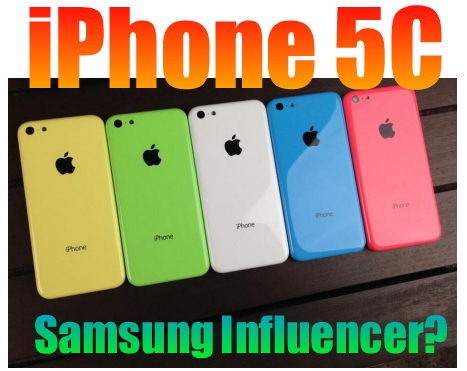 Is iPhone 5C Influencing Samsung? I have finally gotten around to getting back to my audio podcasting. 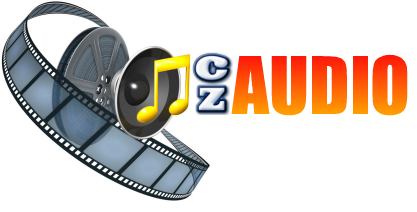 I'd like to know from you, my great CZ Blog gang, whether or not you would like to see more audio podcasts like this posted to the site to fill up all the dead space between my fantastic blog posts. I tend to write in streaks, and then disappear into the land of being "too busy". But as much of a talker that I am, it's very easy for me to post audio content to the site as opposed to writing the super fabulous techno nerd content that you've enjoyed for so long. Post your thoughts in the comments section on what you think of more frequent audio podcasts. You can even suggest topics for discussion, ask questions, or even request a song selection for me to sing. I'll leave that up to you. But in today's podcast, we'll talk about the release of the new iPhone 5S and 5C, and what surprising twist has popped up in terms of sales for Apple. Also, has the iPhone 5C influenced Samsung in some special way? Find out how in the podcast!